ISDist is your distributor of electronic security equipment, brings you the latest technology available with the best service and the most competitive price. 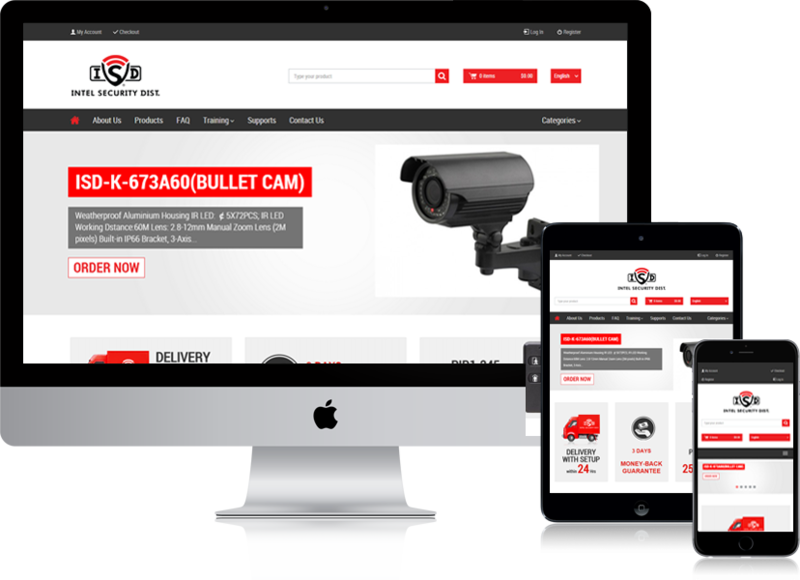 We have lines as 2 gig, Interlogix, our line of security cameras and soon we will increase our range. Located in the Pearl of the South Ponce, we invite you to enjoy a new experience of visiting shopping. ISDist., Will offer the tools you need so you can develop your business more competitive and professionally.